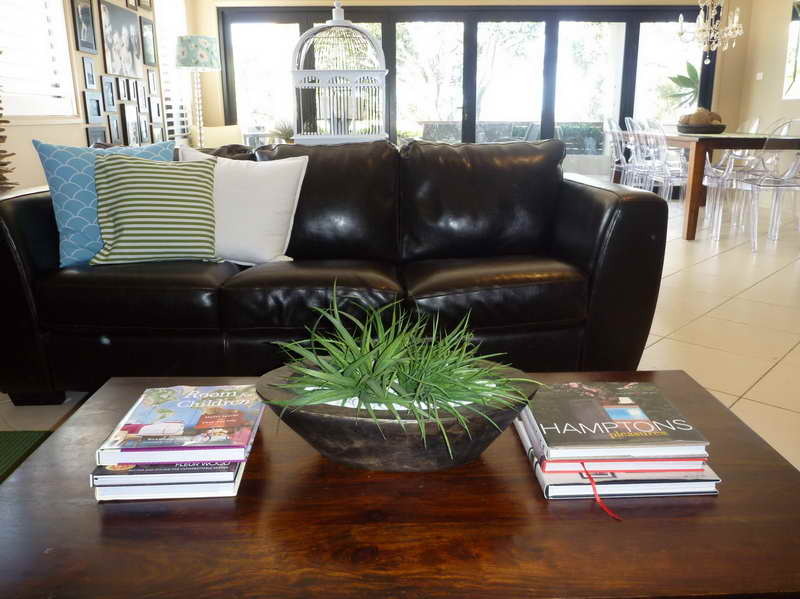 Coffee tables play an integral part in the home and it is in that place where we share those special moments with friends and guests who pay us a visit. 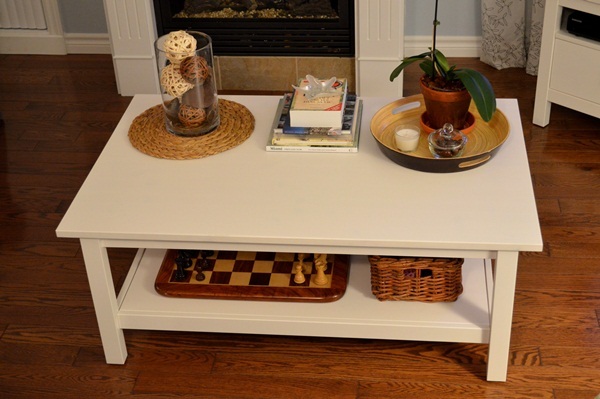 There are various decorative tips and ideas that one can take advantage of to be able to transform a simple coffee table into something stylish, and culturally appealing depending on the kind of theme you may prefer for your setting. This coffee table decor is the perfect example of something that you’d want to implement if you have a very bright living area. Take a look and see what you think! 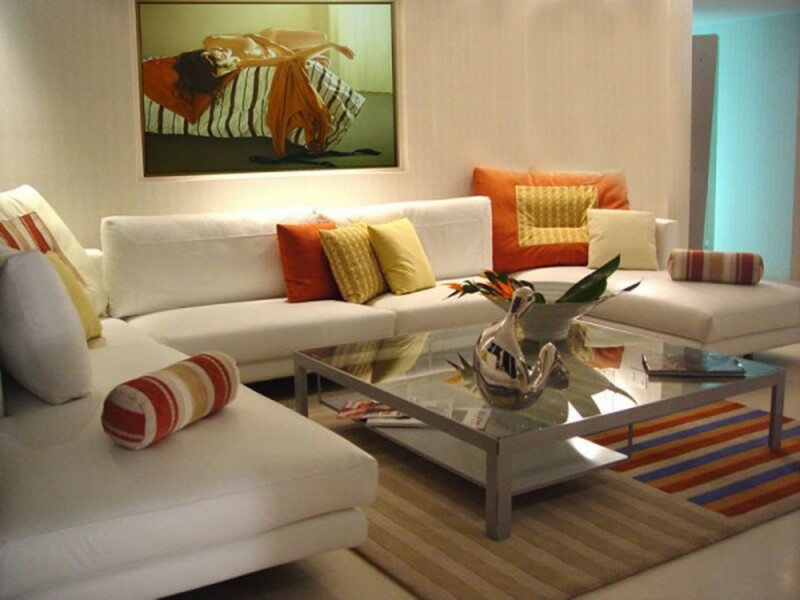 Taking a look at the decor below, you’ll quickly notice one thing. This decor is simple but fits very well with the scheme of the living space. That’s why we had to share this one! 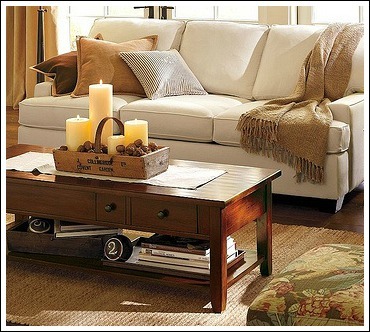 The coffee table decor pictured below is the perfect example of color matching. 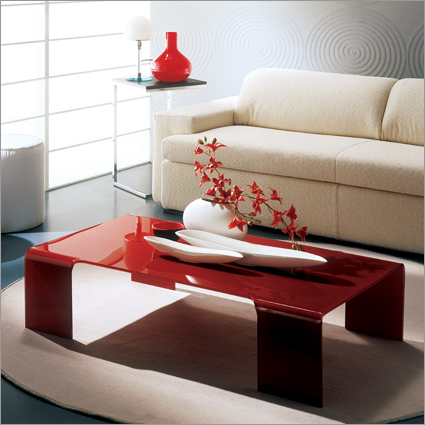 Sometimes the best way to decorate your coffee table is to match various colors. If you have a very modest and straight forward approach to decorating, the same should be said for the way you decorate your coffee table. Take a look at the picture below! 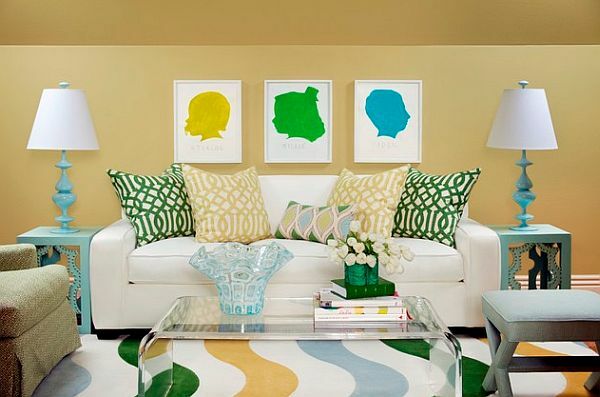 Some rooms have a very sweet, candy-like vibe to them and this room is an example of that. 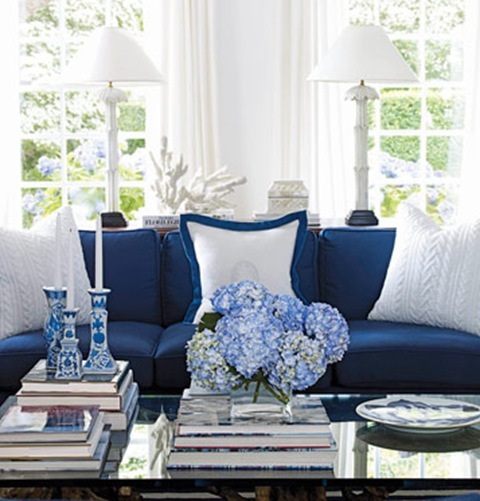 How should you decorate your coffee table in a room like this? Like this picture! 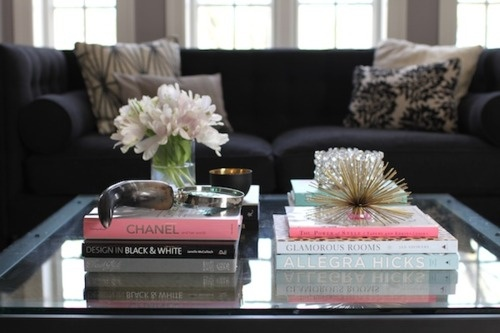 When you have a glass coffee table, what better way to decorate it than with glass decor? The picture below is the perfect example of decorating with glass decor. This is a prime example of innovative coffee table decor. 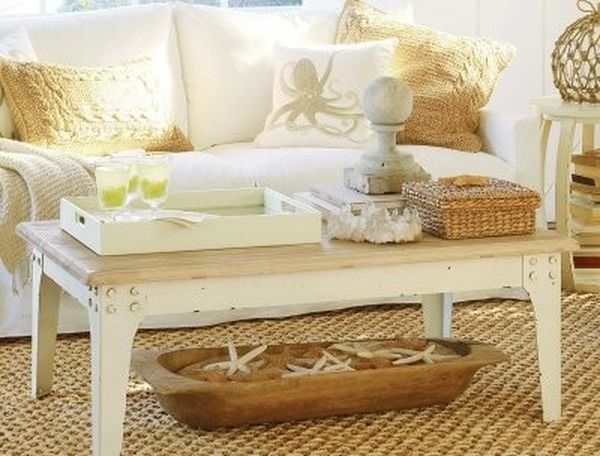 If you have a coffee table that isn’t your typical coffee table then you may want to consider decorating it like this. If you’re a fan of candles and there aren’t any potential fire hazards around your coffee table then this may be the look that you are going for. Why not check it out and try it? 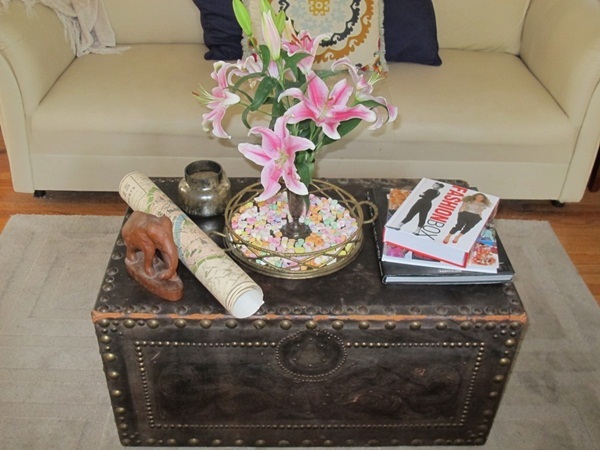 The decor presented on this coffee table has a very vintage look/feel to it that we love. 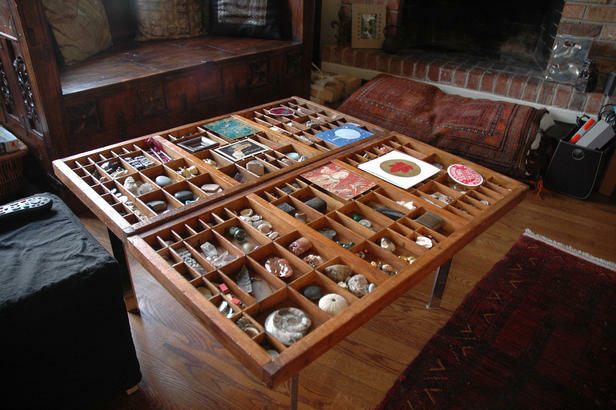 If you have an older home or are a collector antiques, consider decorating like this. This is what we like to call “transparent decor.” It either means that it is made of plastic or you can see through it. This is kind of a combination of both. What do you think of it? 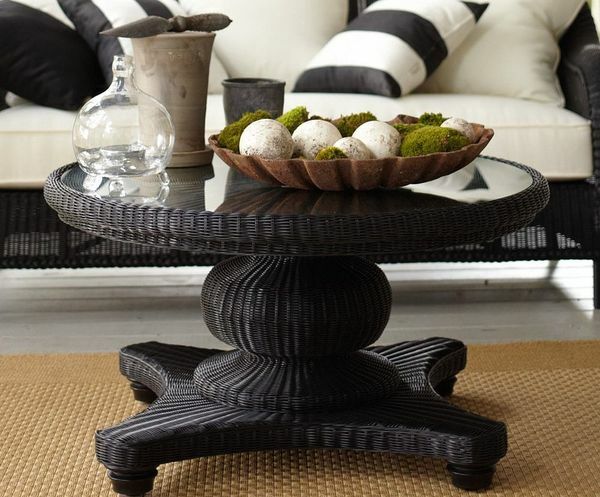 If you have a round coffee table then we recommend targeting round coffee table decor to go along with it. Using the picture below, you should have no trouble at doing this. 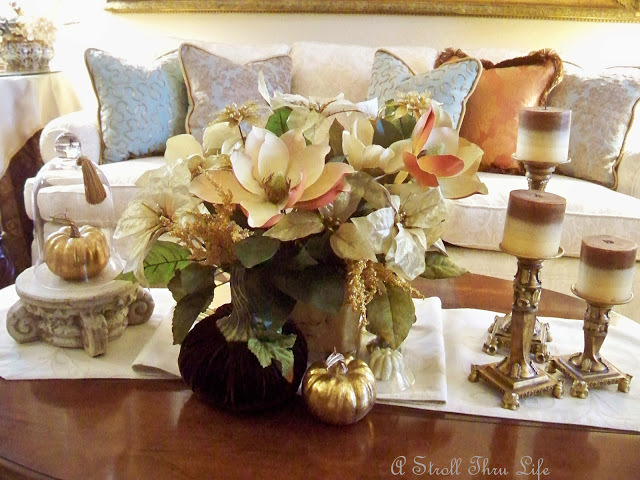 Using flowers as coffee table decor is popular in many homes and for good reason. Take one look at the image below and you’ll see why. What do you think about this decor? Using books as decor can often be a very successful thing to do. Depending on the titles, the way the books look, and much more, you may have yourself some quality decor. 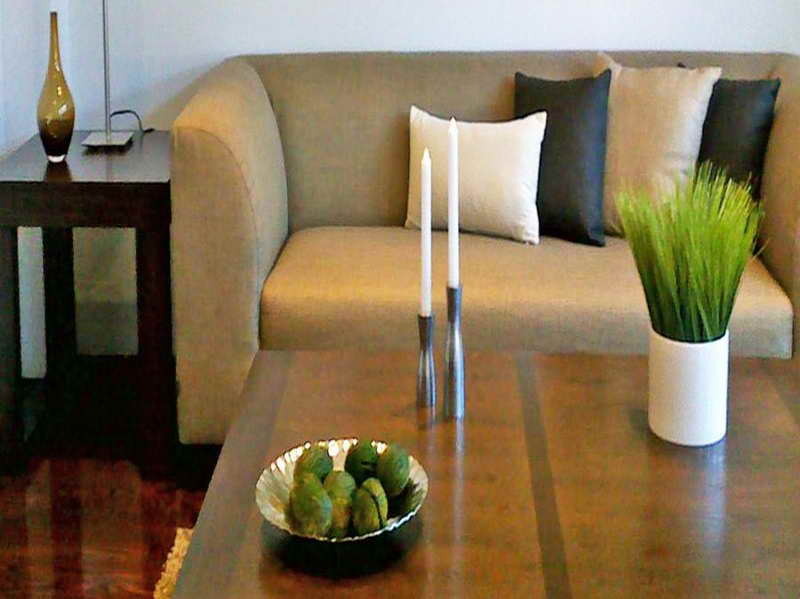 Sometimes, decorating your coffee table is as simple as throwing a plant in the middle of the table and moving on. Below, you will find an example of when/how that can work. Sometimes, all it takes to decorate your coffee table is a bowl of food and we mean that quite literally. Don’t believe us? Refer to the image below for some solid evidence. The best way to describe this decor is “eye catching.” Not only is it easy on the eyes but it’s easy to obtain. Visit any hobby shop and you can find decorations just like these. Sure, these decorations are a little bland but with wood flooring, it is sometimes your best option. Just make sure you ask for the opinions of others before you commit to this decor. 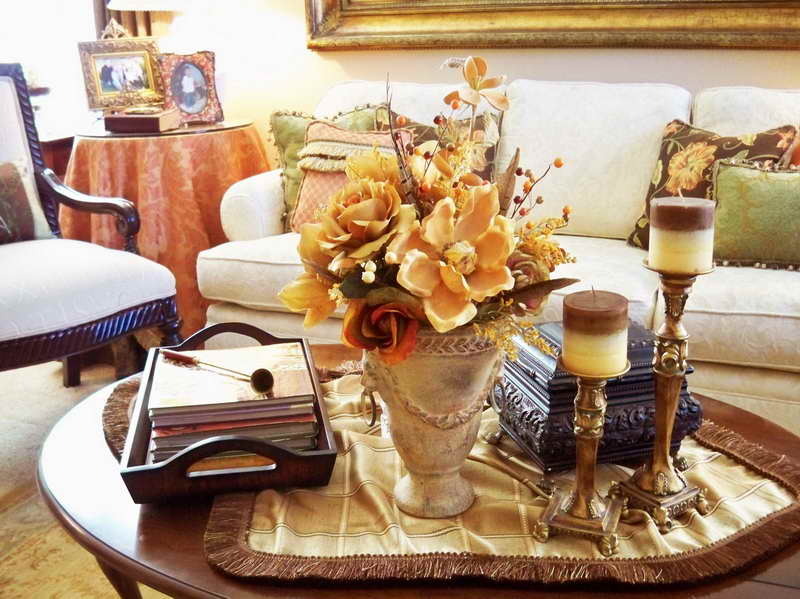 Some people even go as far as to decorate their coffee tables with a tray of some of their favorite items. This could be anything from rocks to insects and whatever else they have. Finally, the last recommendation we have is this. Take some random items in your home (it could be a compass, an old radio, and a vintage Coke bottle) and use them as decor. 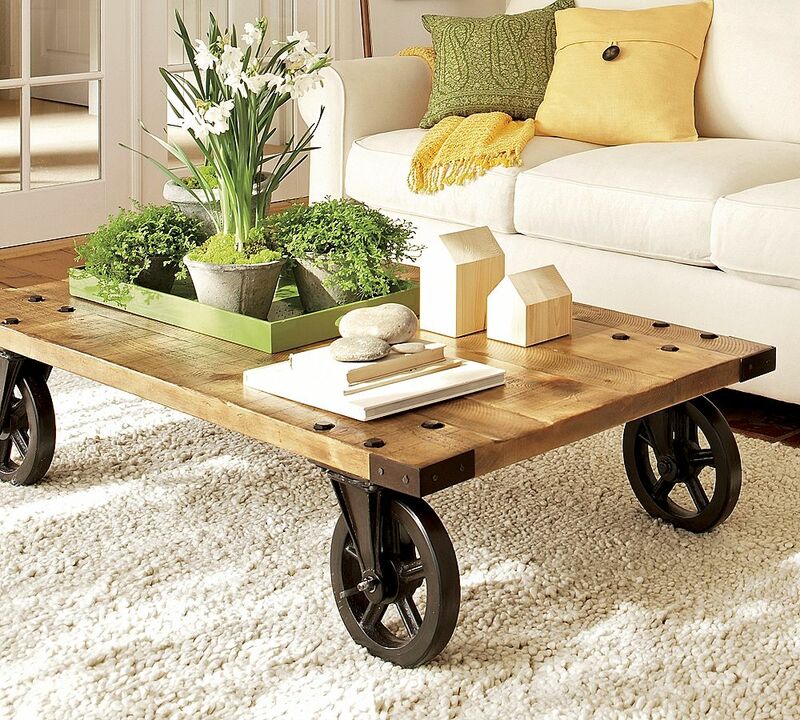 So, what did you think of this list of 18 Cool Coffee Table Decor ideas? We hope that you found something here that you really like and will consider sharing this list with your friends. Not only is decorating coffee tables fun but it’s somewhat of an art. Be sure to come back and check the site regularly for updates. We’re always posting new, exciting content on a wide variety of topics related to home design. Have a suggestion for us? If so, get in touch with us today and let us know! We are always open to topic ideas, requests, and feedback. It only makes us better and we do our very best to respond in a timely manner. Now, what are you waiting for? Go check out some cool content like this! Before you go though, we have one last thing that we’d like to say. We truly appreciate you taking the time to stop by and check out our site. We genuinely hope that you will be back for more content just like this in the future. Until next time, have an awesome day!